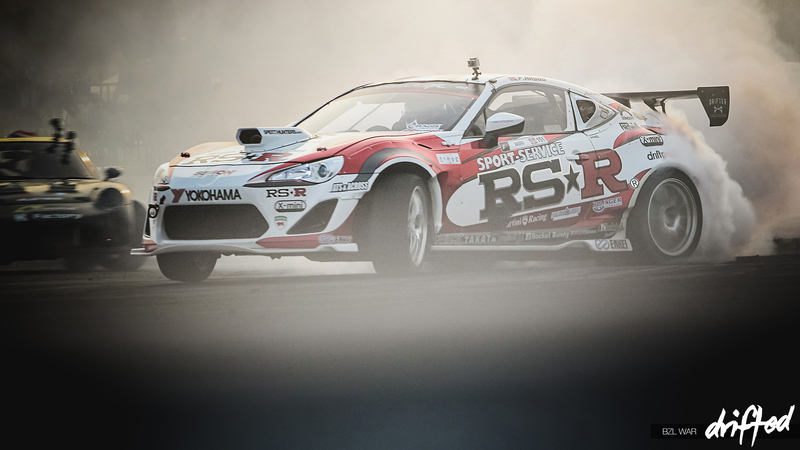 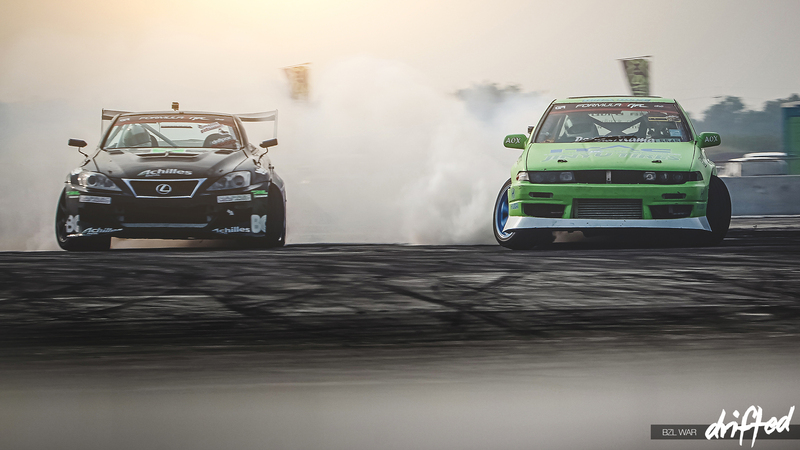 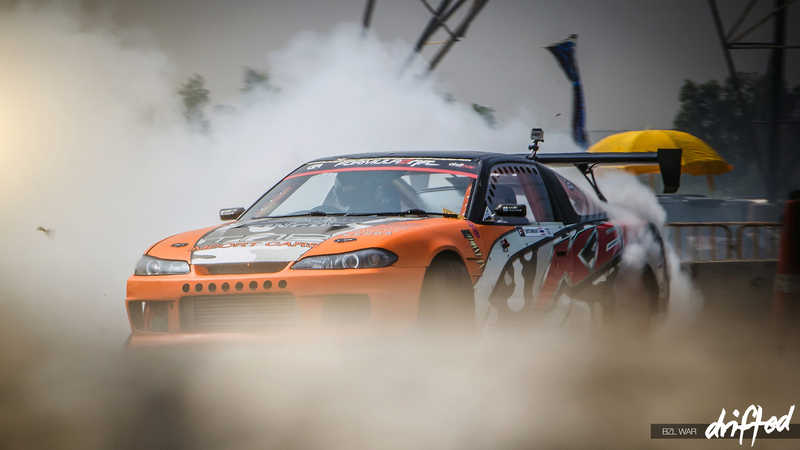 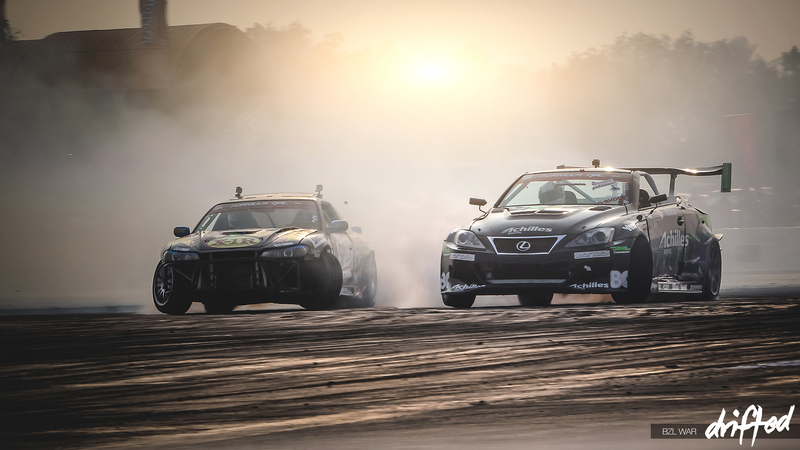 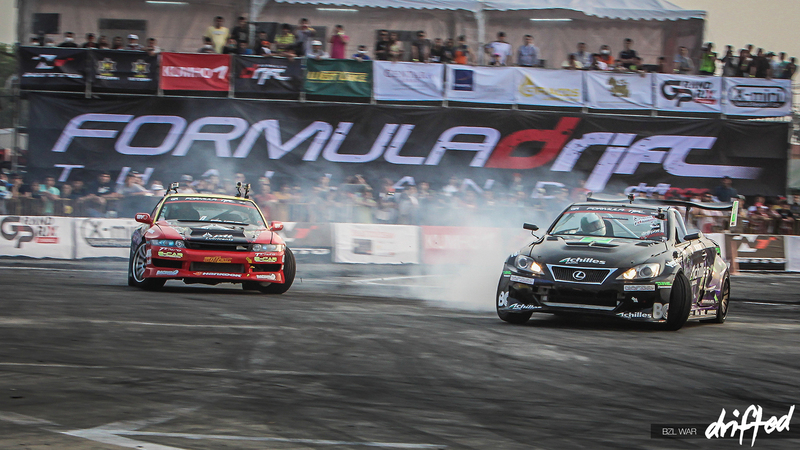 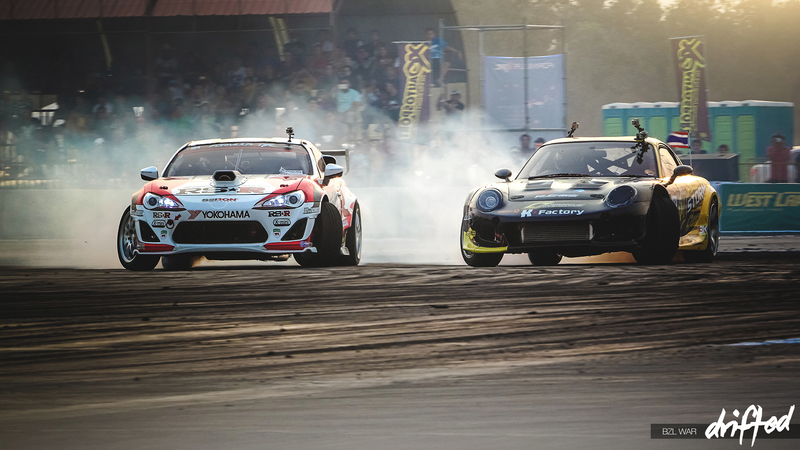 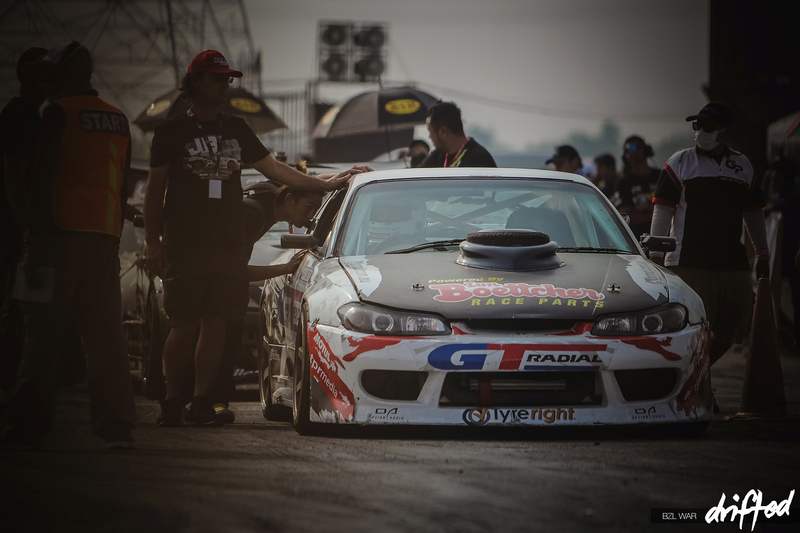 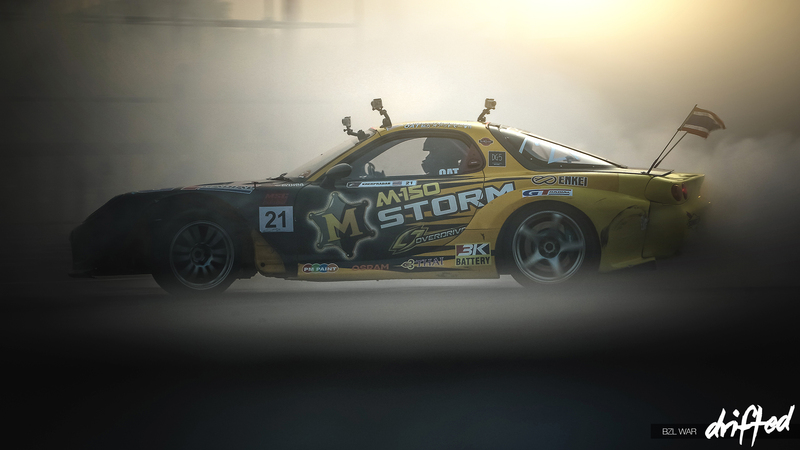 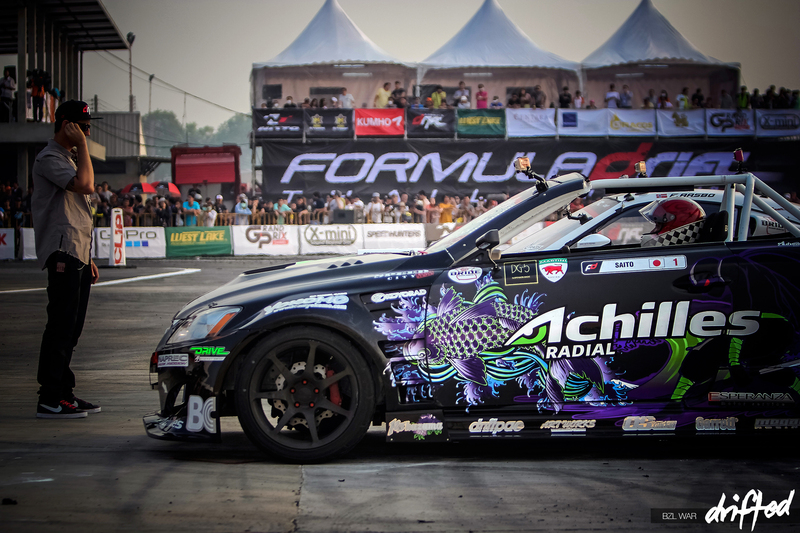 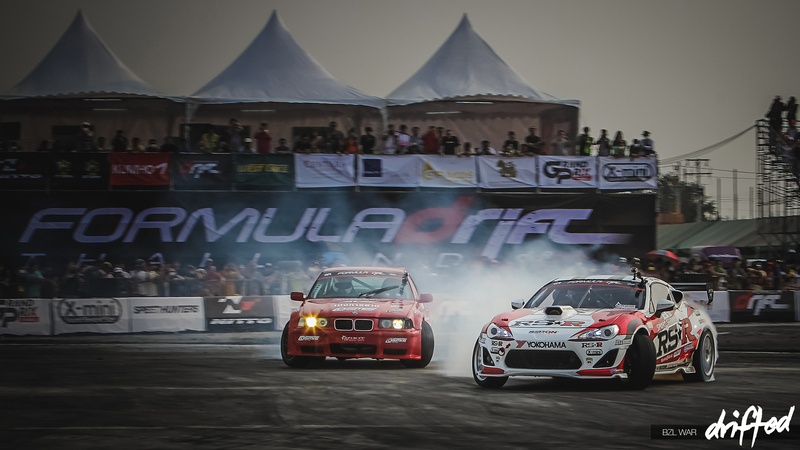 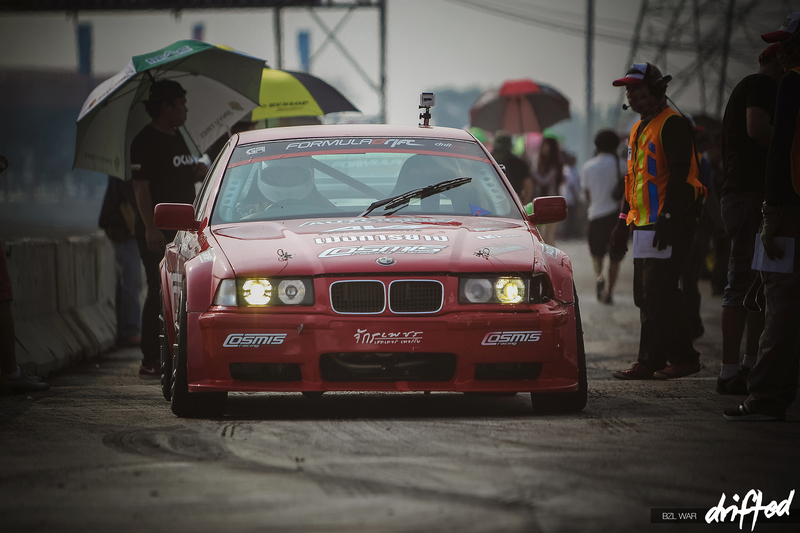 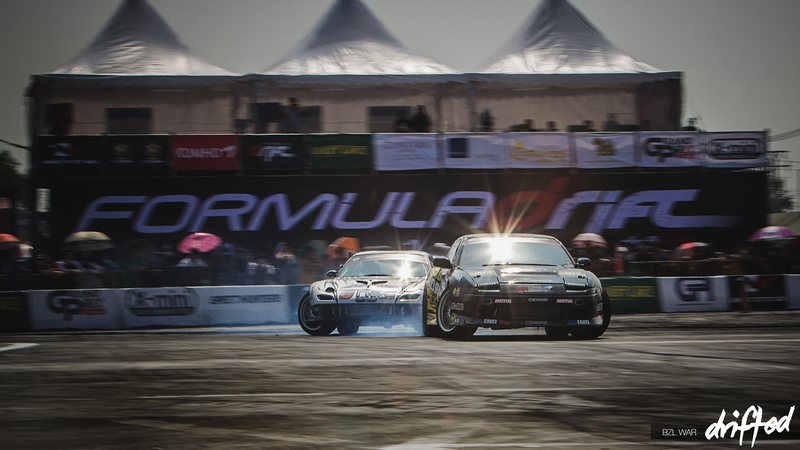 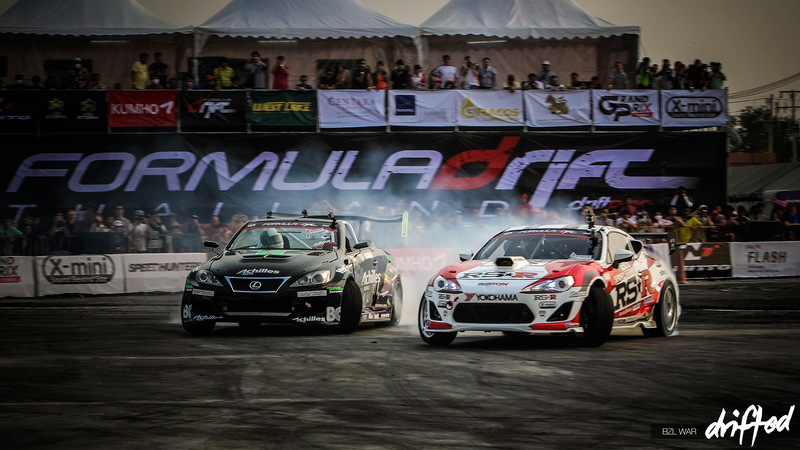 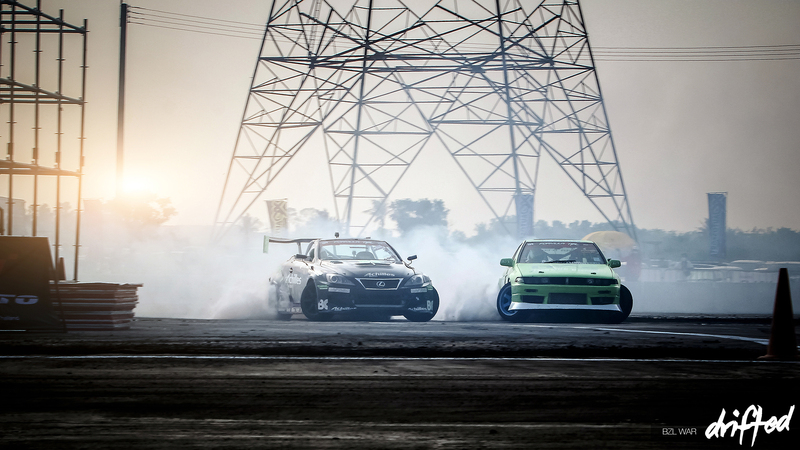 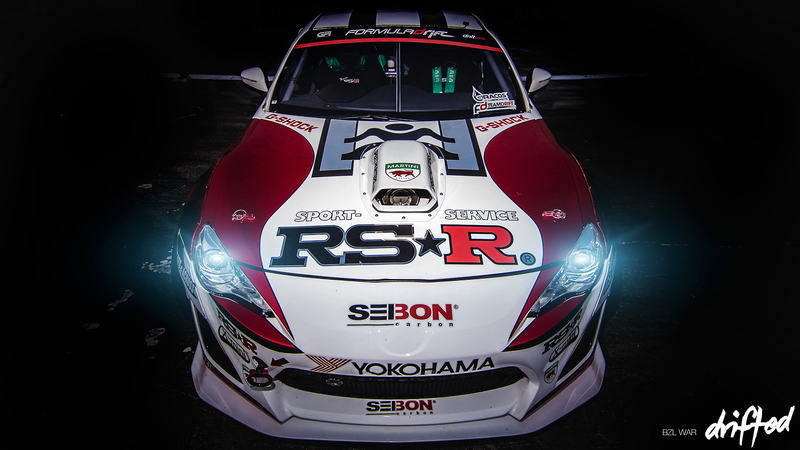 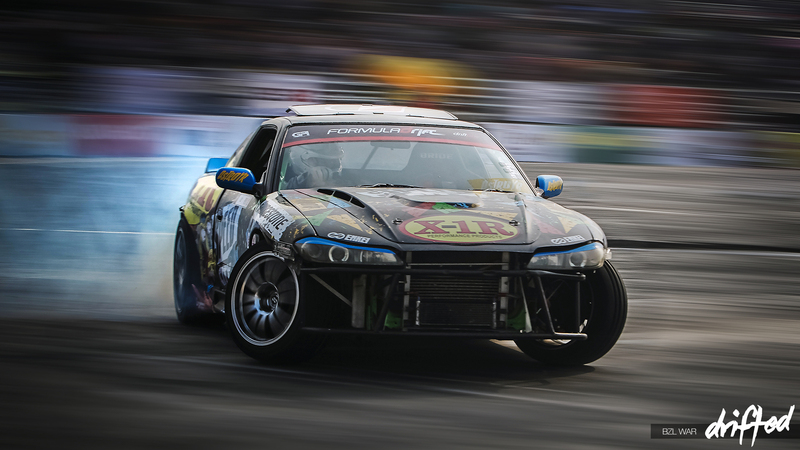 The final stop of the 2013 Formula Drift Asia tour saw the drifting roadshow arrive in Thailand. 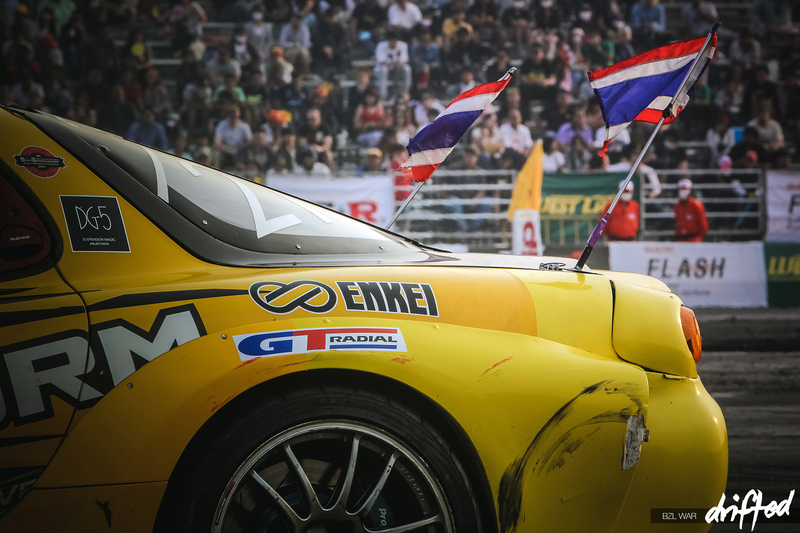 More precisely, Pathumthani Speedway in northern Bangkok. 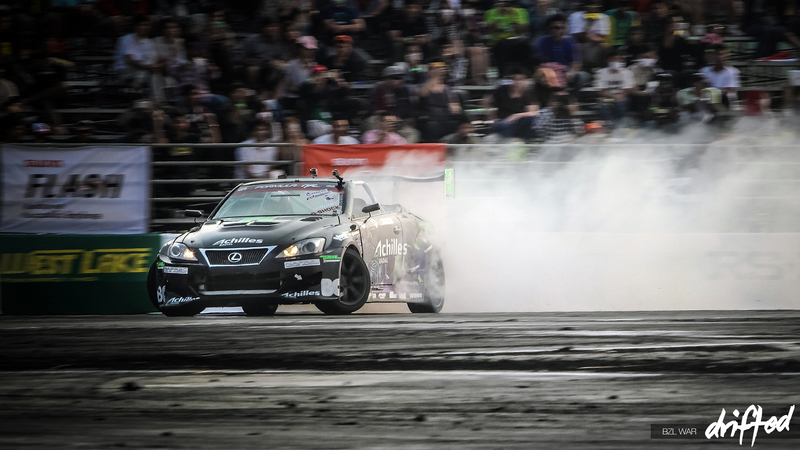 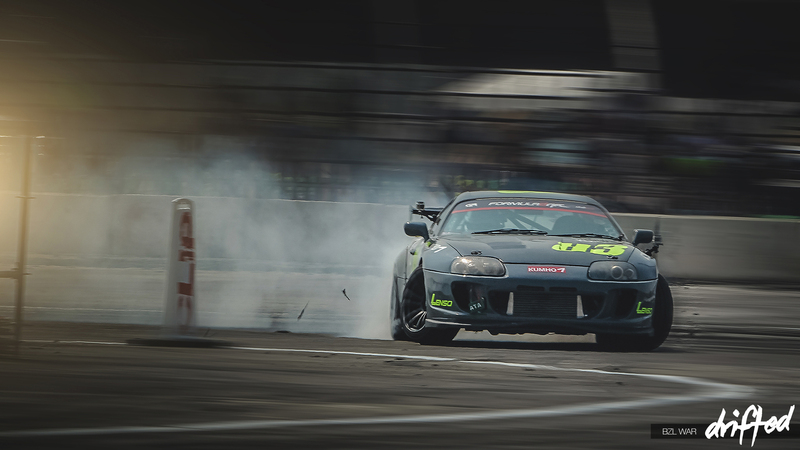 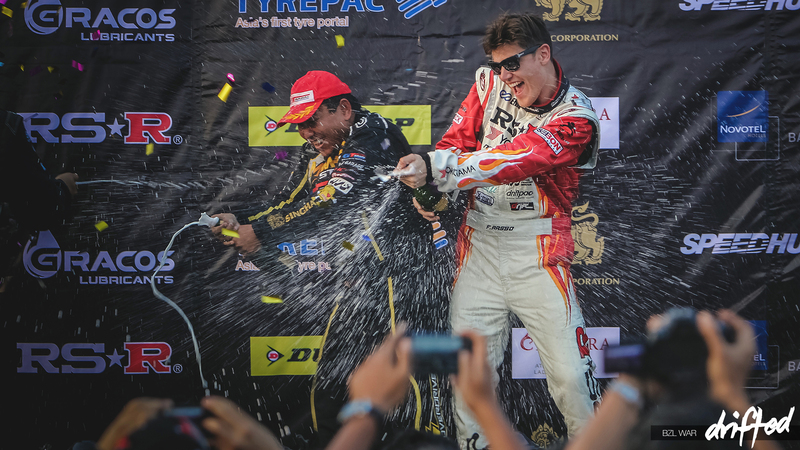 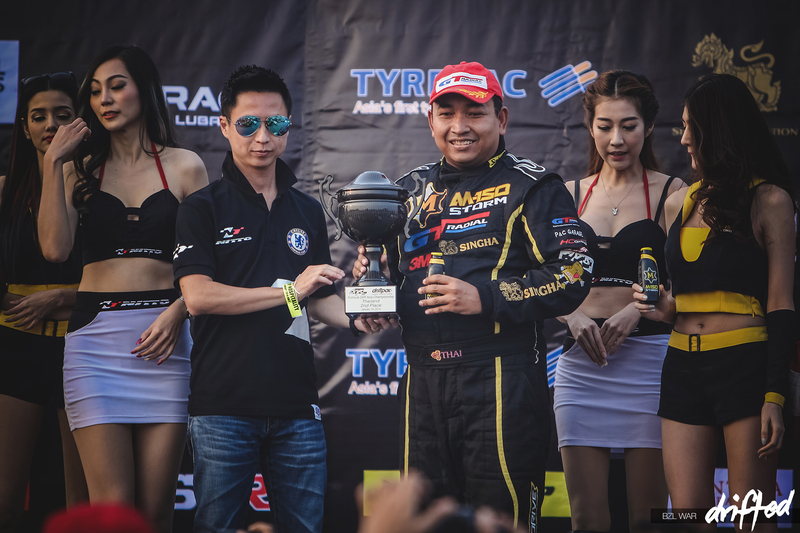 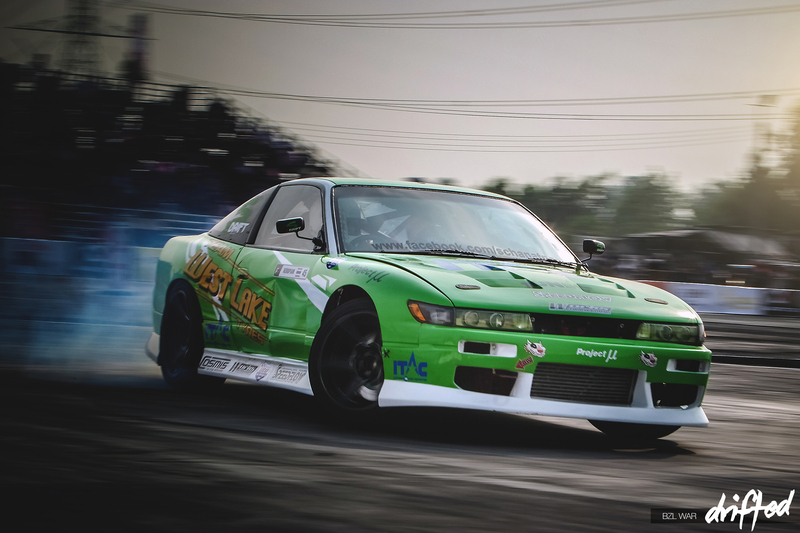 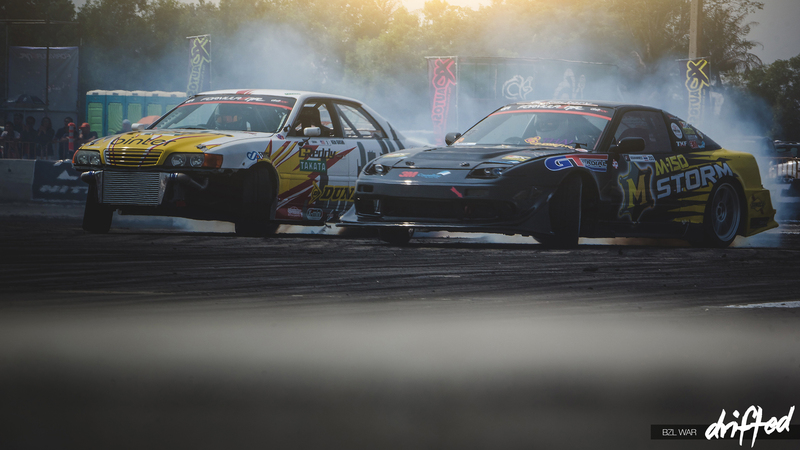 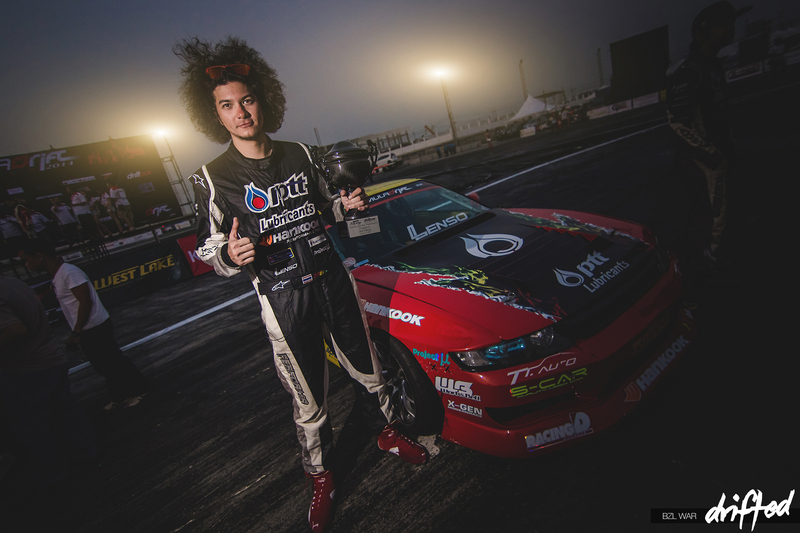 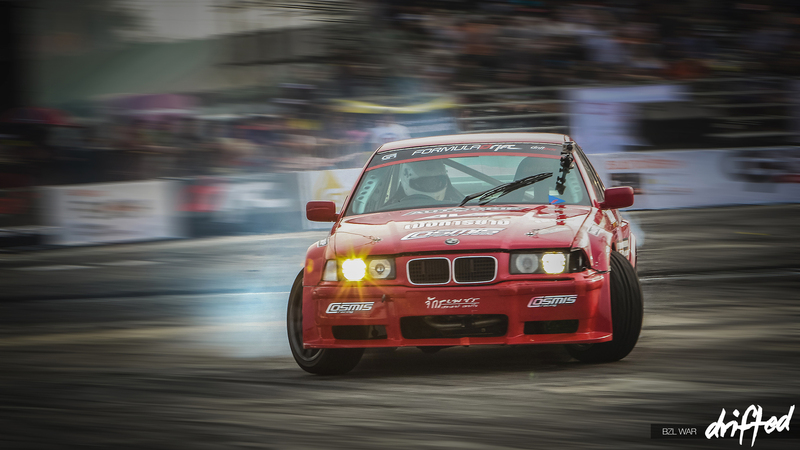 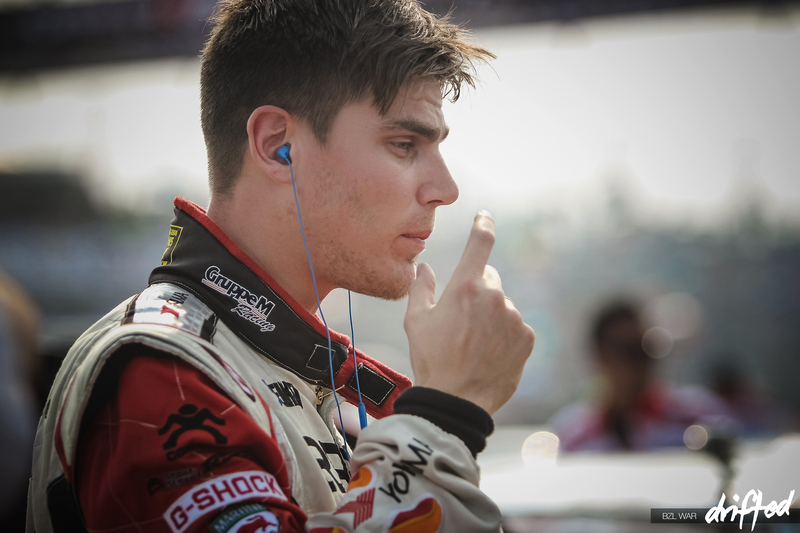 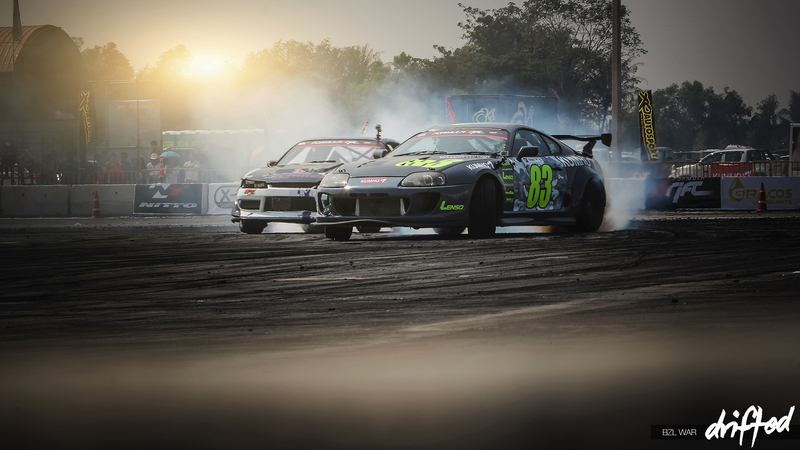 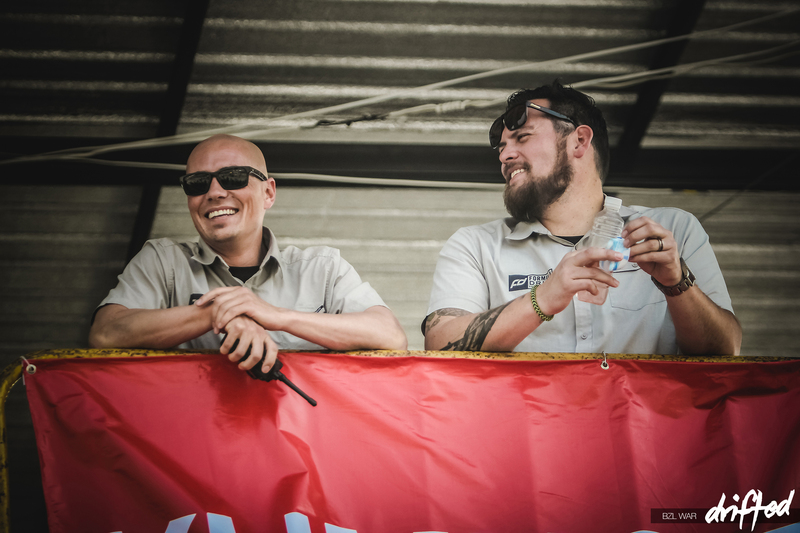 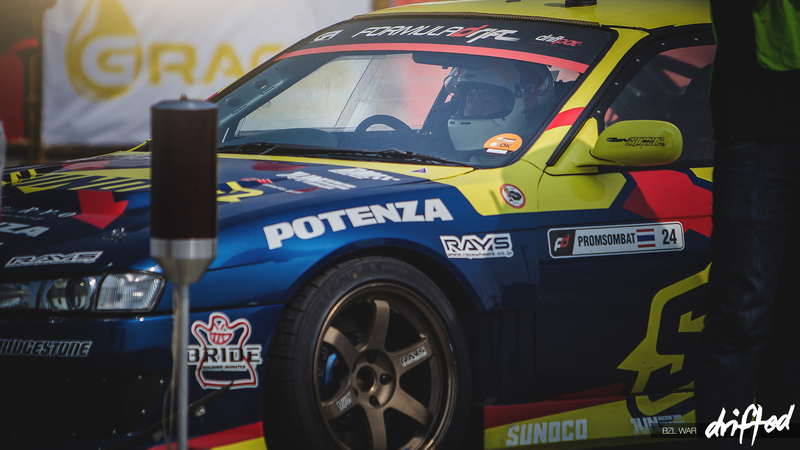 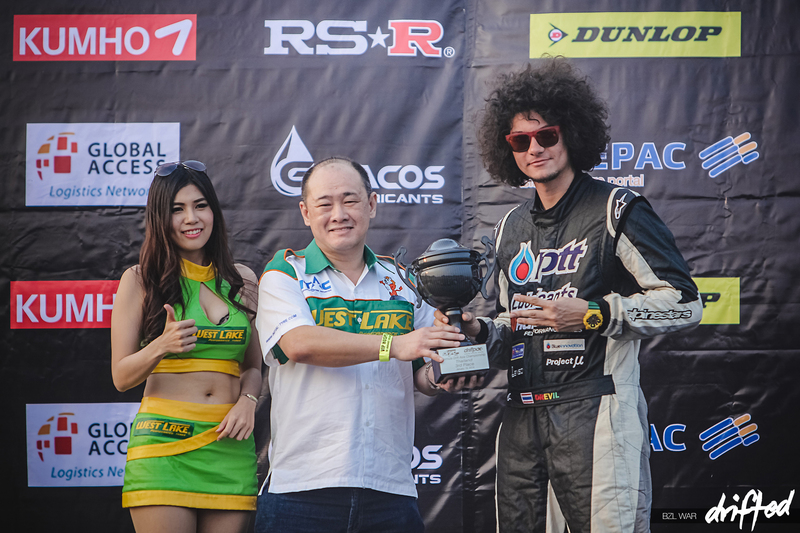 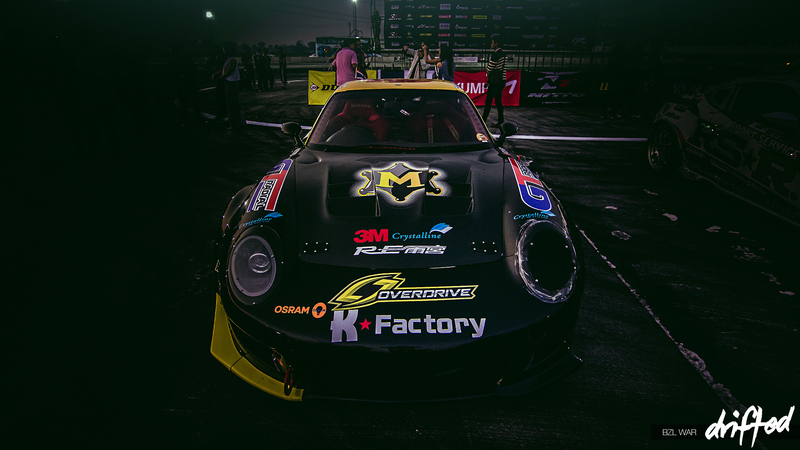 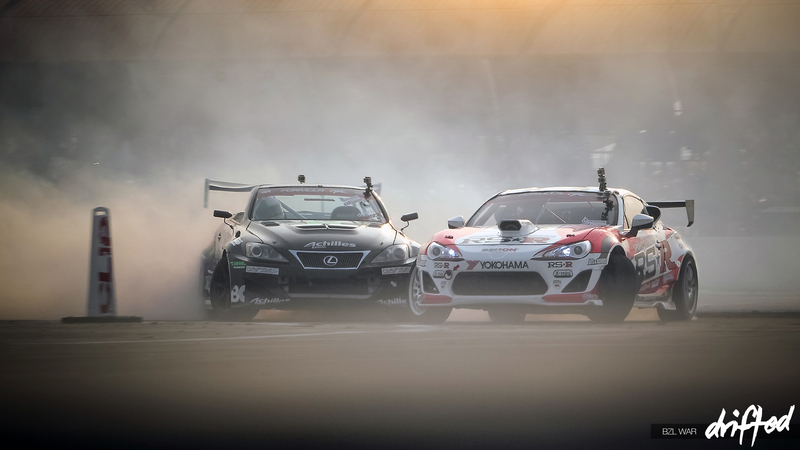 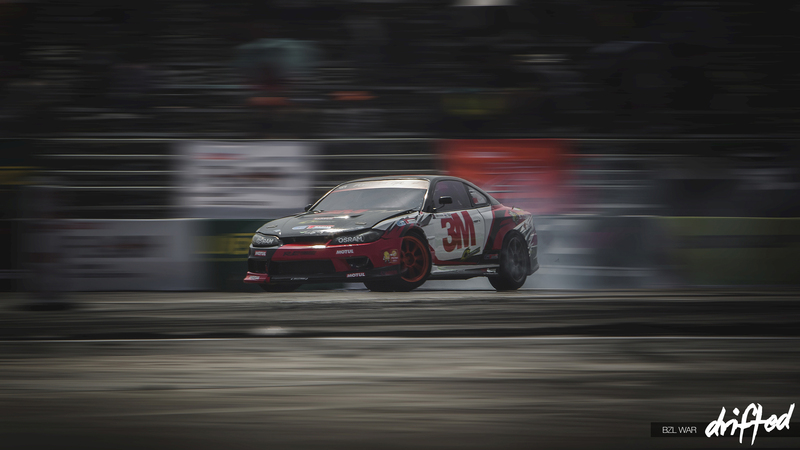 With the best Thai talent in attendance, along with a smattering of Formula Drift international stars, the pressure was on for the locals to put up a fight and the stars to put on a show. 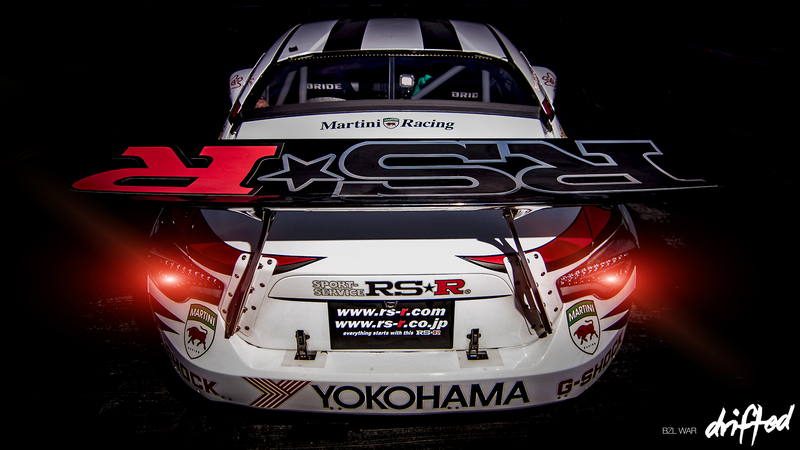 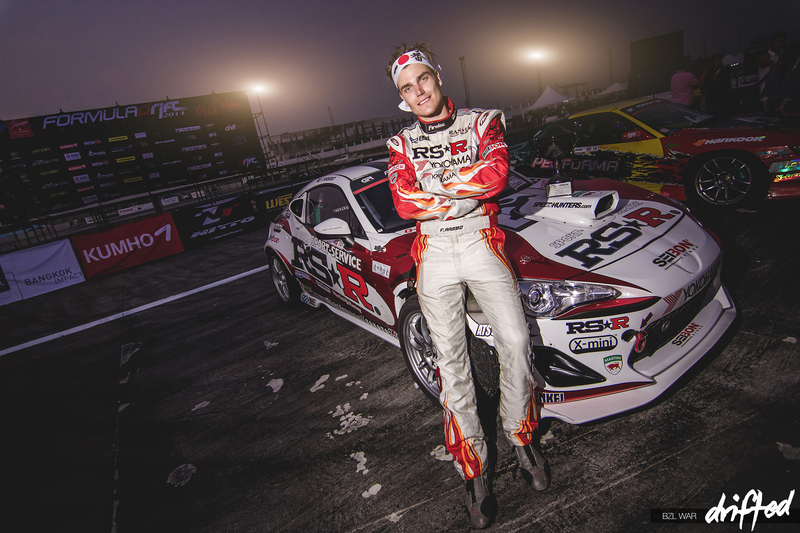 Fredric Aasbø qualified in first place in the RSR NASCAR-engine’d GT86. 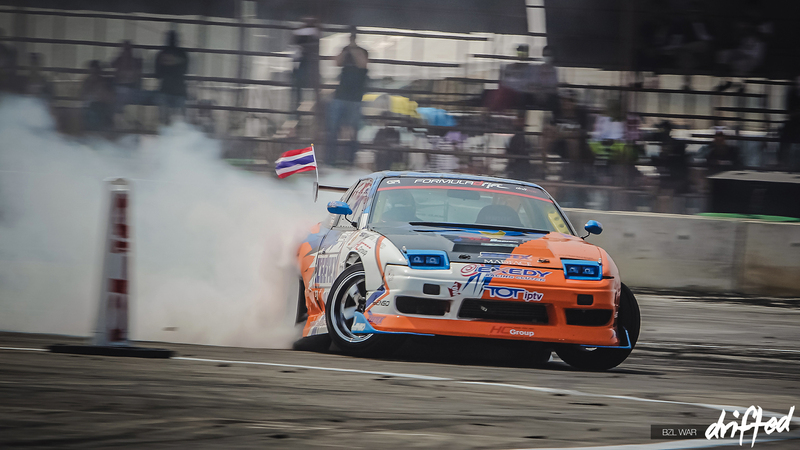 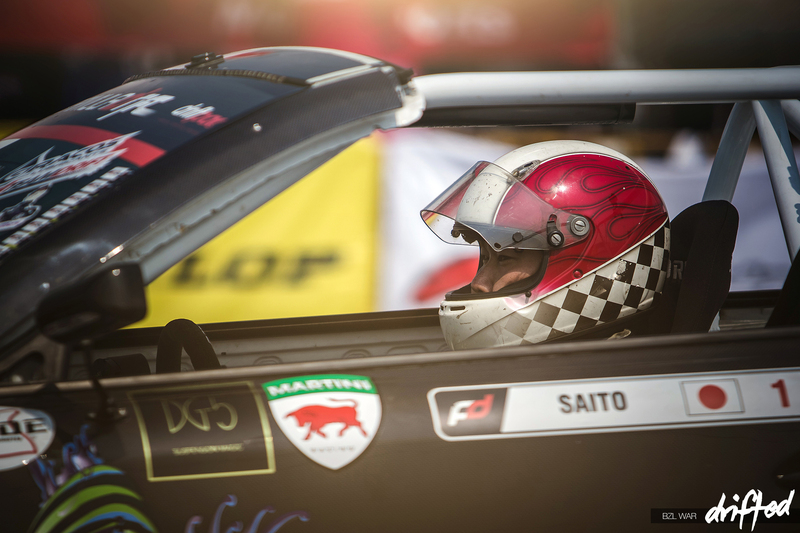 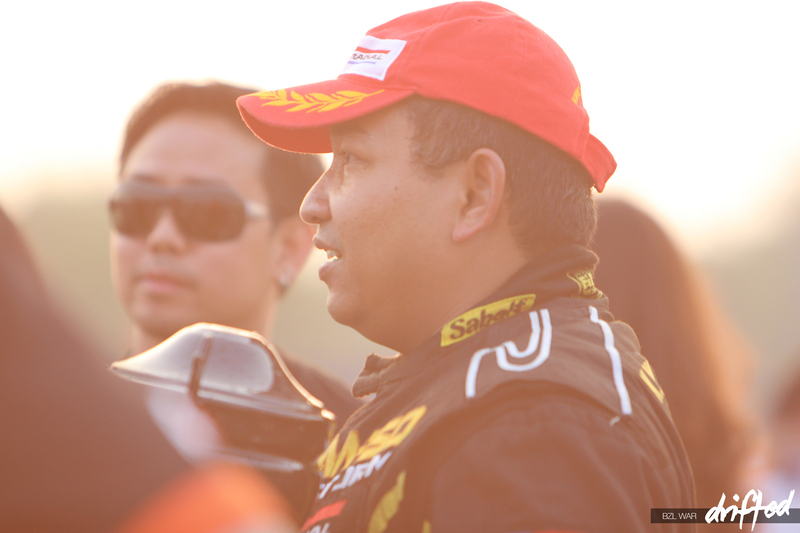 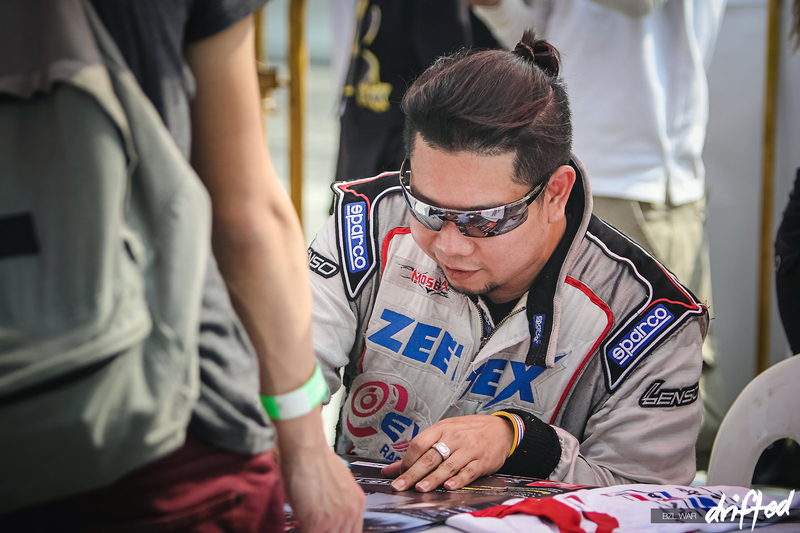 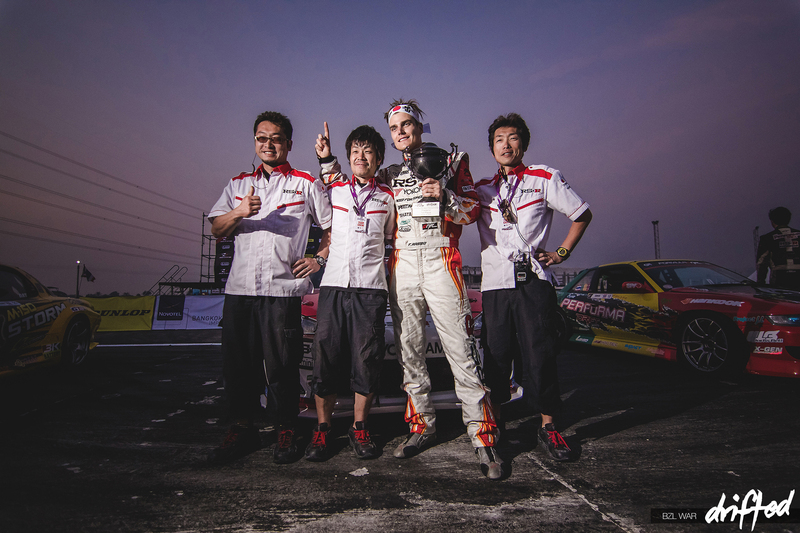 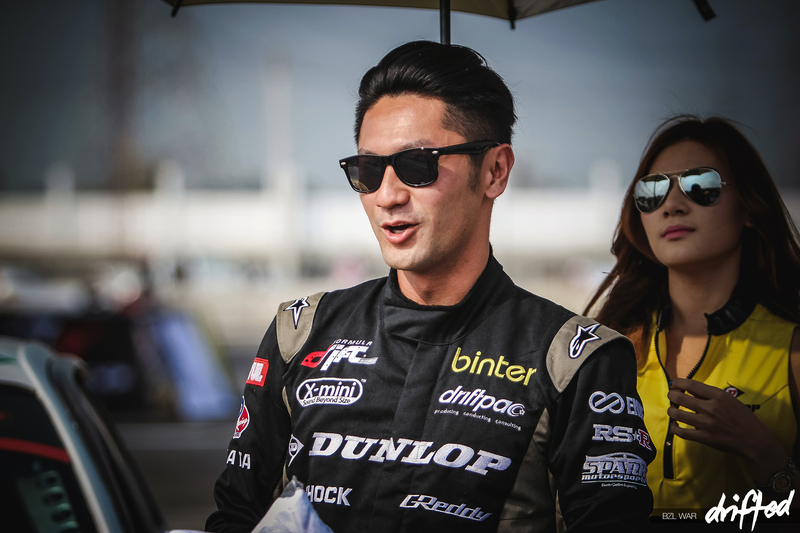 He then went on to out Daigo Sato to meet local Thai driver Nattawoot ‘Oat’ Krerpradab in his crazy 800bhp Porsche-fronted FD3S in the final. 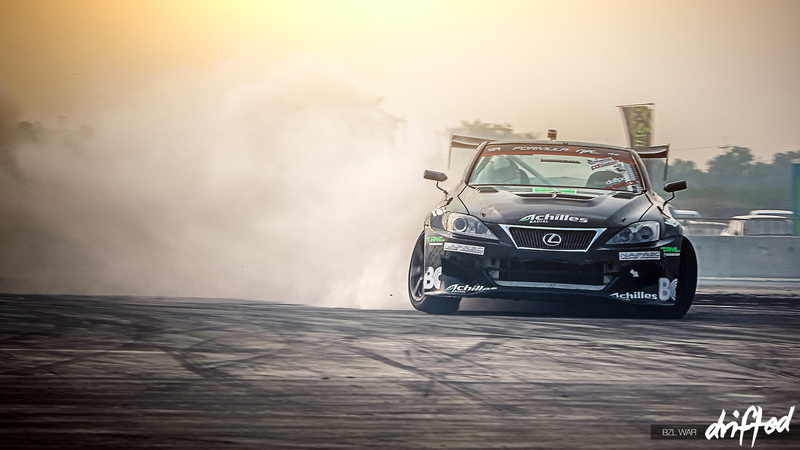 Congratulations to Fredric Aasbø for taking the victory!